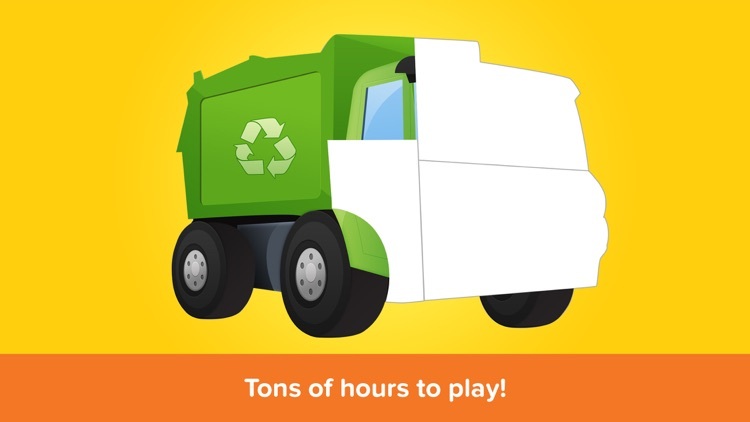 Does your kid love Trucks and Vehicles ? 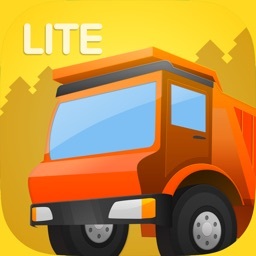 Trucks Puzzle Game combines high quality Trucks images and puzzles that kids love. 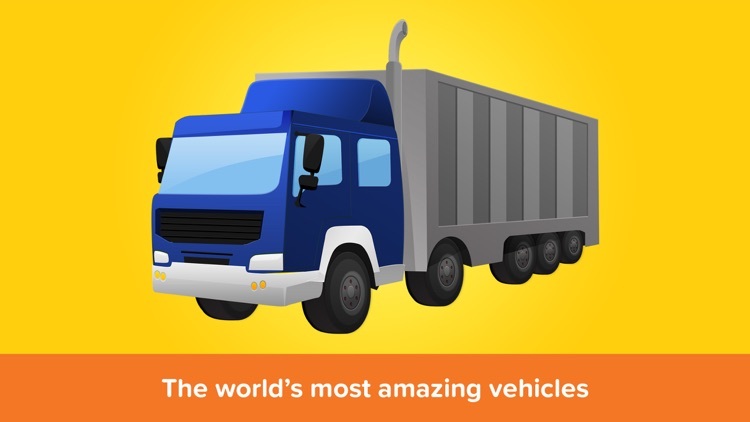 Young children are fascinated by Things That Go and these colorful puzzles of the fastest, biggest and most amazing vehicles in the world will keep toddlers entertained for hours. 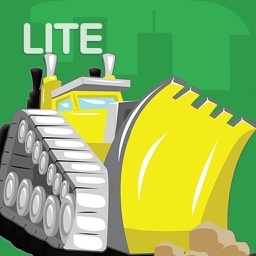 Trucks Builder entertains and educates your child with great trucks, diggers and things that go silhouette puzzles. 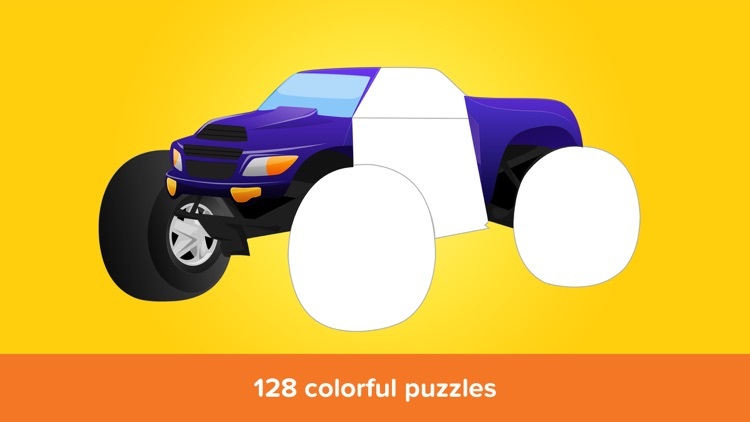 When the puzzle is completed the name of the vehicle is spoken, the sound of the vehicle is heard and the text word of the trucks and things that go is displayed. 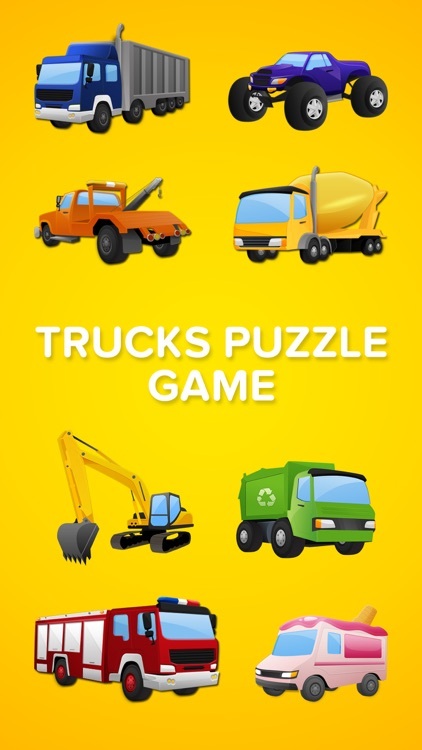 Trucks Builders is an eye and ear catching puzzle that enhances kids matching and listening skills in a fun and engaging way with lots of vehicles and realistic sounds. 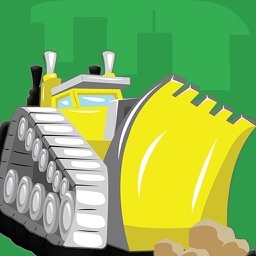 From a spectacular giant bulldozer, crane, monster truck to a high speed train, spaceship, police boat and go-cart. 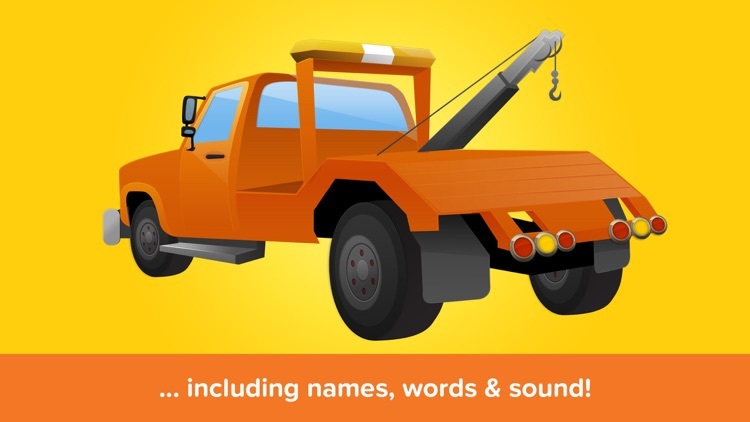 Each has their name played (professional voice recording) can learn what they’re called, build their truck, diggers and vehicles vocabulary, and start to develop word, text and picture association. 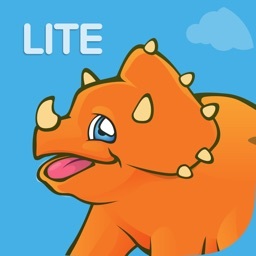 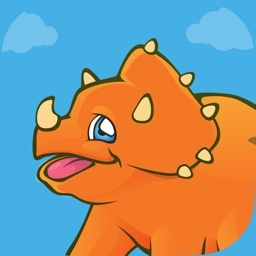 This app is ideal for toddlers, preschool and first grade kids who love vehicles.